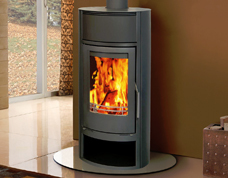 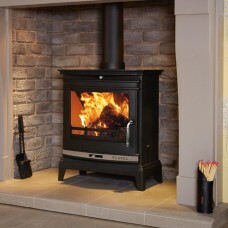 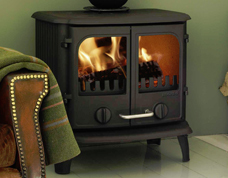 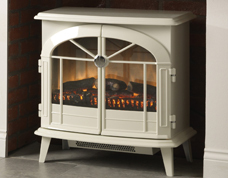 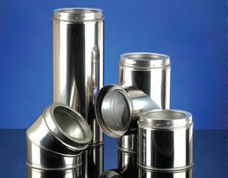 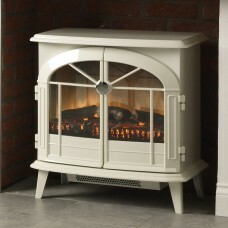 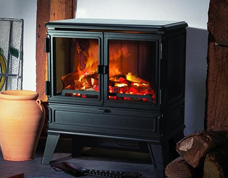 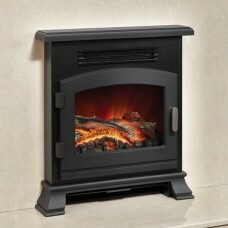 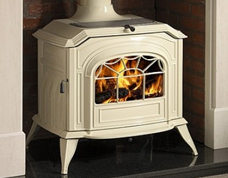 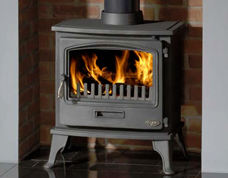 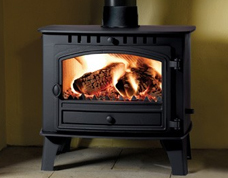 At stoves4life.co.uk we strive to bring the lowest prices to our customers and by offering an astounding 70% off the manufacturers RRP price, we endeavour to keep you and your family warm and cosy on the cold winter and summer nights. 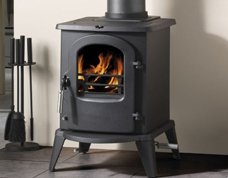 Take a look around and see our wonderful; selection of Wood Burning and Multi Fuel stoves and if you still prefer an alternative, then we have some superb deals on our branded electric fires. 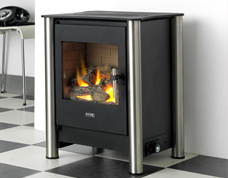 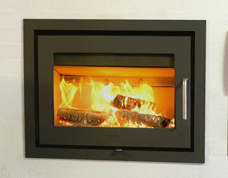 Gas stoves are DEFRA approved and we have just introduced a modern range of inset and boiler stoves which add a new dimension to your living room. 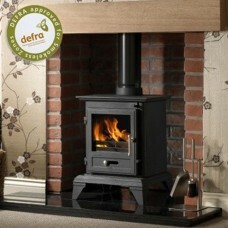 Be sure to see if your stove comes with an option of next day delivery which, by the way, can be completely FREE! 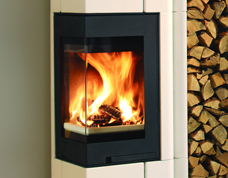 Thanks for browsing what we have on offer and if you have any questions, please contact us by phone, email or even click our online LIVE CHAT button.